The Philippines is composed of approximately 7,100 islands. 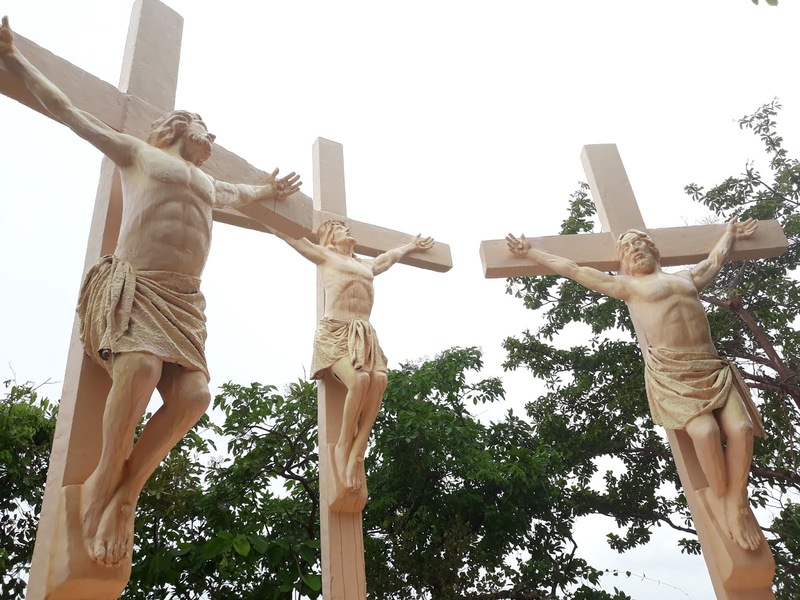 Hundreds of these are found in Alaminos City, Pangasinan – the celebrated “Hundred Islands”. 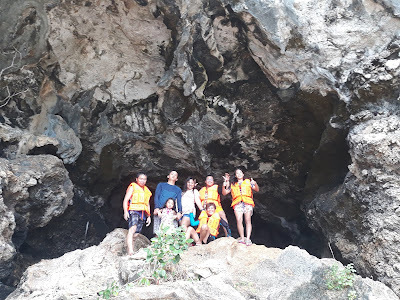 We went to this wonderful destination north of Luzon during my semestral break from law school (June 9, 2018) despite the threats of a forthcoming storm. 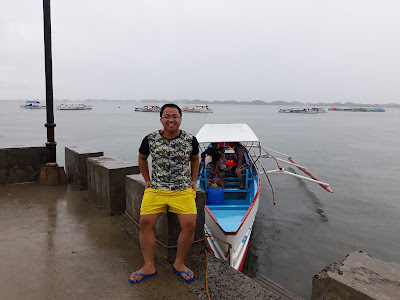 At the dock, ready to start our island hopping despite the gloomy skies! 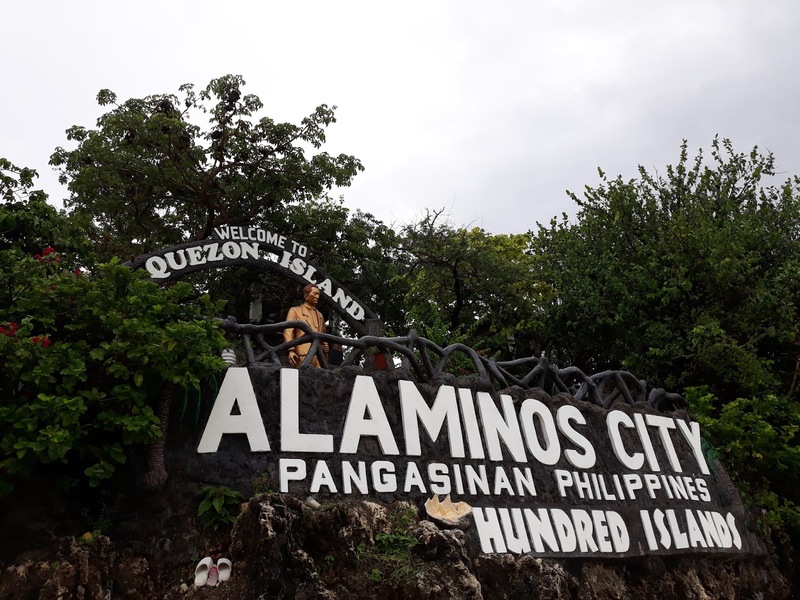 Alaminos is around five hours drive from our house in Lancaster New City, Cavite. We left at 2am and reached the place at 7am. 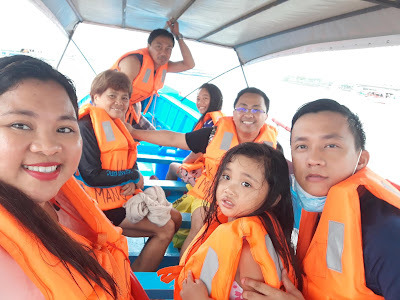 Upon reaching Alaminos, we registered at the Tourism Office and paid the Environmental Fee, Insurance, and Banca (boat) rental which totaled Php 2,490. There’s a refundable Php 200 for their “Basura Mo, Iuwi Mo” campaign that encourages the tourists to fill in their garbage bags with waste as they head back to the dock after the island hopping. Do not forget to wear your life vests! Which of the islands are the best ones to visit? For Catholics, this is where they can do their Stations of the Cross, especially during Holy Week. Statues depicting the experiences of Jesus Christ prior to his Crucifixion and Resurrection can be found in this island, leading to the gigantic statue of Jesus Christ atop of the hill. 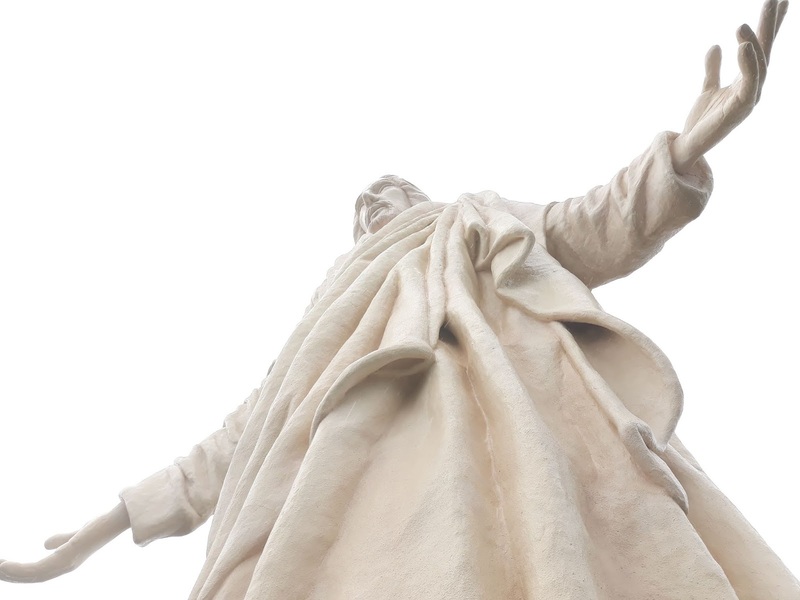 At the peak of the hill, one can see a picturesque view of the other islands and the sea! 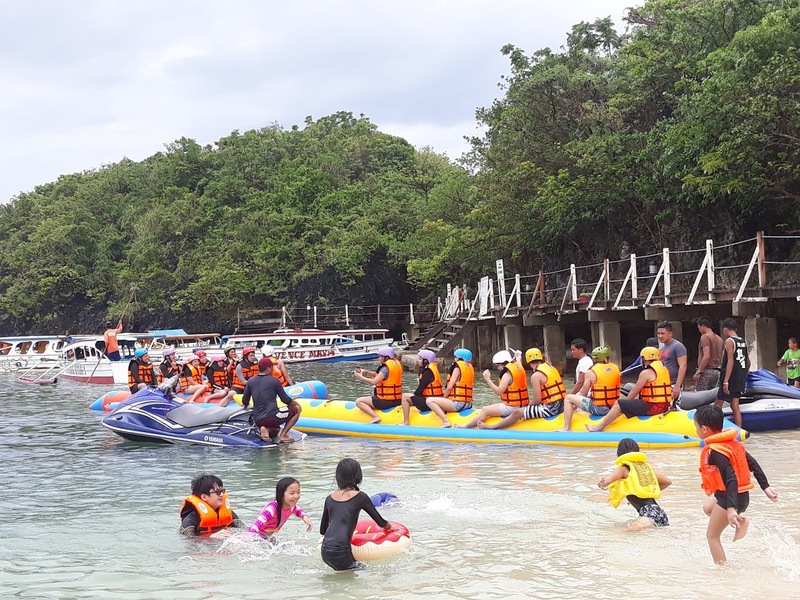 This is where tourists converge because most of the activities can be done here, such as Banana Boat Ride, Jetski, Zipline (shorter line within the island costs Php 100/person, while the longer line from Quezon to Lopez Islands costs Php 250/person). 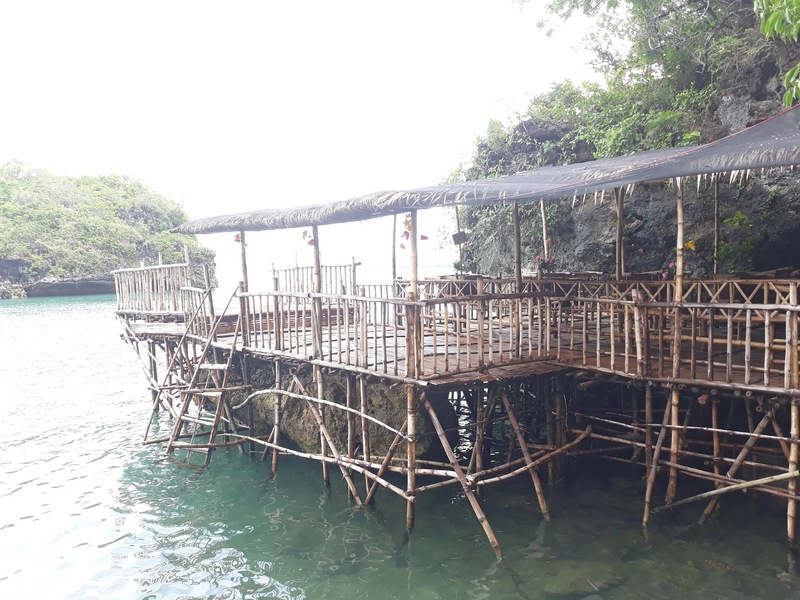 Tables and cottages can be rented in Quezon Island. Tourists can also cook their own meals or grill using the grillers that are available, as well. This is my favorite island because this is the best place for swimming and snorkeling! A set of snorkeling gears, which includes goggles and life vests, costs Php 250. 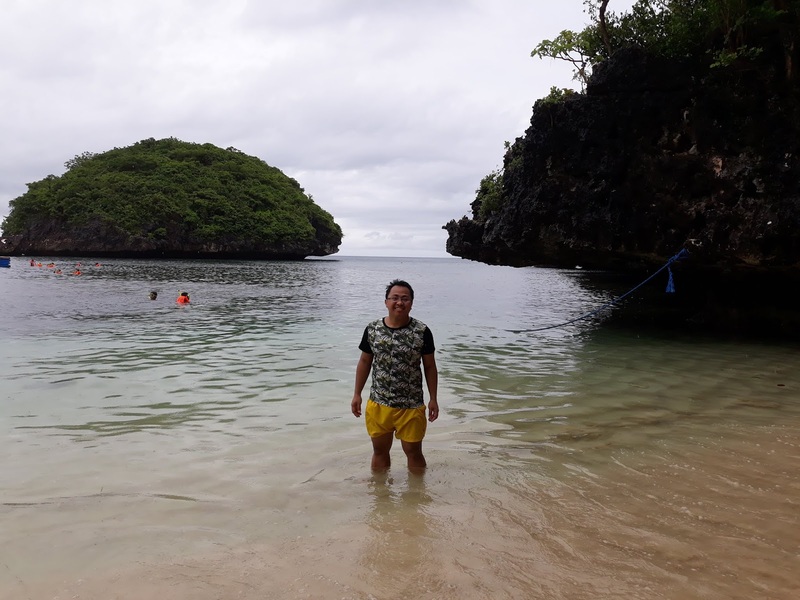 The island has powdery sands reminiscent of Boracay’s. My eyes feasted on the colorful species of fish and corals that I could almost hold! 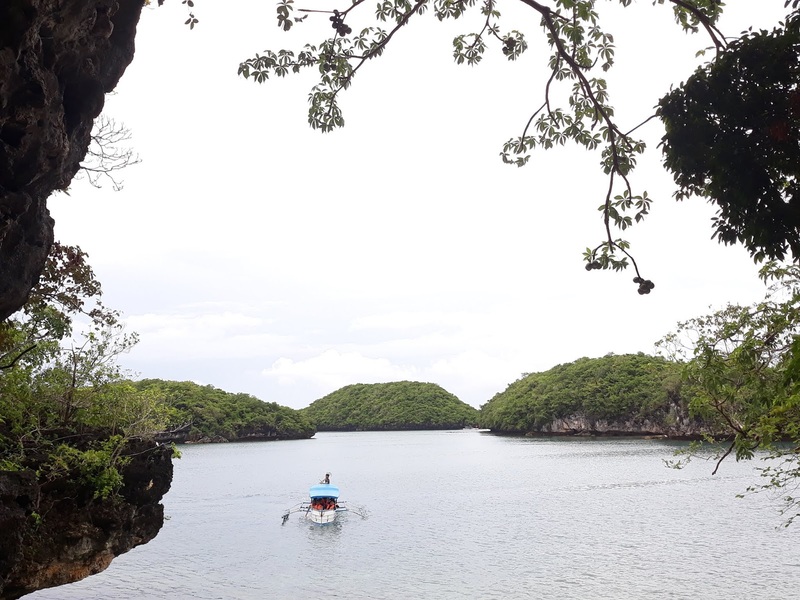 It’s in Old Scout Island where we had our packed lunch (rice and adobo)! They allow tourists to lay blankets on the sand and set up for lunch. But we chose to eat in the boat! 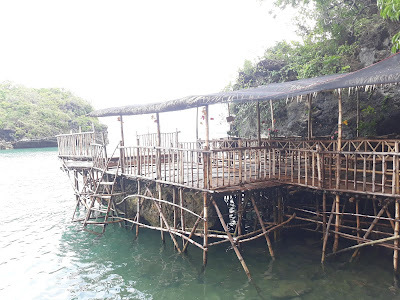 There are other islands worth-visiting there, such as the Lopez Island (connected to Quezon Island by a zipline) and Cuenca Island (where there’s a short tunnel leading to a “floating bamboo restaurant”. Despite the rains, our adventure is Hunded Islands was fun! The advantage was that we didn’t suffer from sunburns, because there’s no sun after all! The Philippines is truly a beautiful archipelago rich in natural wonders. 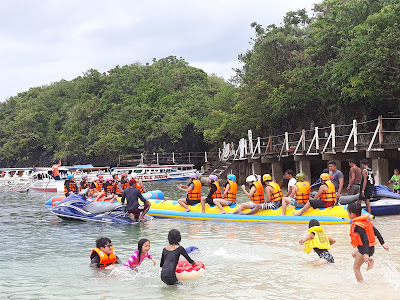 I hope that the tourism department will be able to maintain the cleanliness of Hundred Islands, as well as the other tourist attractions in the country. The “Basura Mo, Iuwi” is a decent initiative which could be adopted by other local government. I'm in love with the serenity of this view! 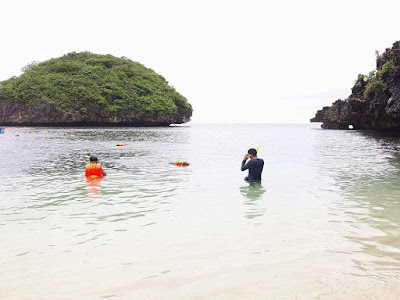 Indeed, having well-maintained tourist destinations will inspire more people to discover the Philippines. Gala pa more!